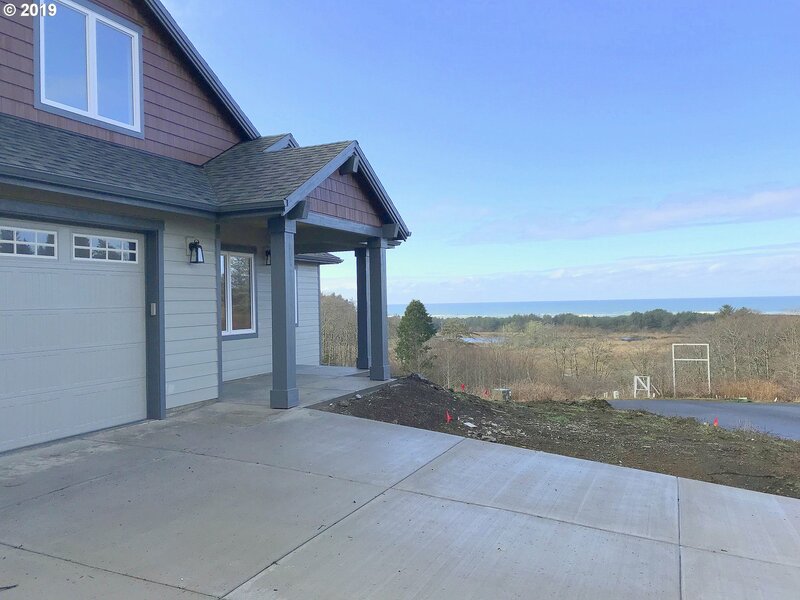 All Neskowin homes currently listed for sale in Neskowin as of 04/21/2019 are shown below. You can change the search criteria at any time by pressing the 'Change Search' button below. 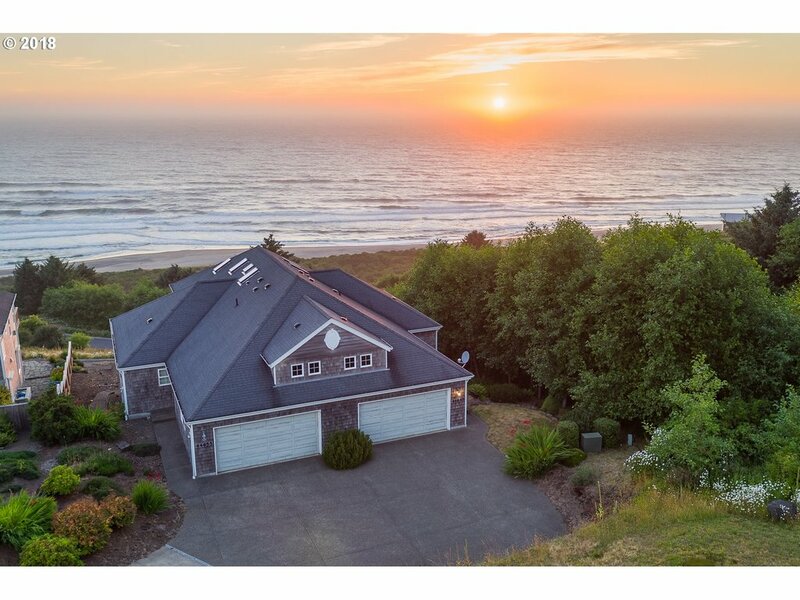 If you have any questions or you would like more information about any Neskowin homes for sale or other Neskowin real estate, please contact us and one of our knowledgeable Neskowin REALTORS® would be pleased to assist you. "Oceanfront condominiums w/additional 50' x 100' adjacent oceanfront lot in the Village of Neskowin! These side by side town homes each feature 3 bedrooms/3 bathrooms 2 of which are master suites high end finishes include granite and stainless in the kitchen, propane fireplaces in each unit. Unit 1 (S. Unit) is 1463 SF Unit 2 (N. Unit) is 1491 SF.Make one your primary residence and rent the other or rent both. Units have great rental..."
"Oceanfront condominiums in the desirable Village of Neskowin. These side by side units each feature 3 bedrooms/3 bathrooms 2 of which are master suites upgraded finishes include granite and stainless in the kitchen, propane fireplaces in each unit. Unit 1 (S. Unit) features 1463 SF Unit 2 (N. Unit) features 1491 SF. Live in one and rent the other or rent both. Units have great rental history. Gross income for 2018 is over $164,"
"EPIC 360 DEGREE OCEAN, LAKE, MEADOW & MOUNTAIN VIEWS - On most an acre, well above the tsunami zone. Plank floors & accents harken to old Nantucket. Master features cozy sleep chamber, sitting room, walk-in closet. Many built-ins & amenities + infrastructure for more. Nearby trail for Sahhali Shores homeowners leads to 3 miles of sand beach. Eagles, elk & wildlife abound. Short drive to the heart of Neskowin village & Pacific City." "Spectacular home perched to perfection for breathtaking 360 degree views of the Pacific Ocean, Winema Lake, wildlife preserve and mountain range. 5 bedroom, 4 1/2 bath home with over 5,600 sq ft of radiant floor heating- including the garage! Mother-in-law apartment with separate entrance. Oceanviews from every bedroom. Elevator, gourmet kitchen with Woolf range, Sub Zero fridge, convection oven, double dishwashers." 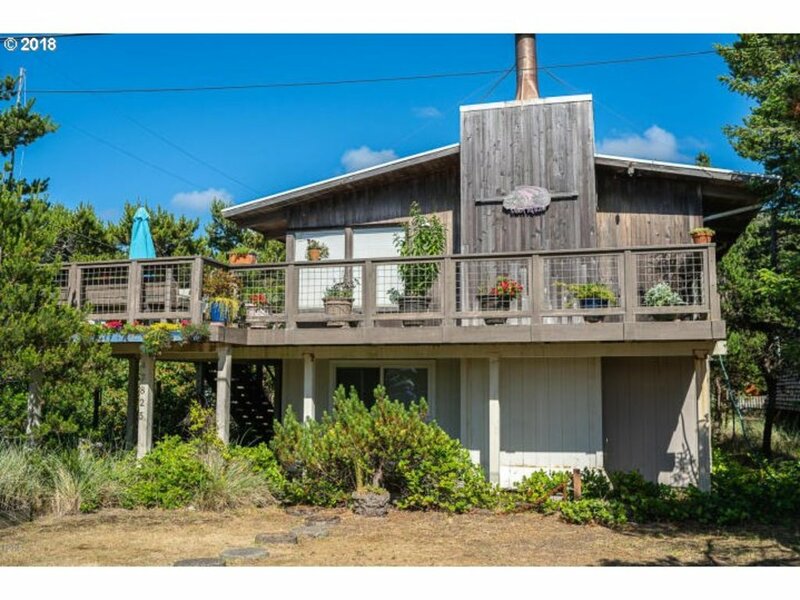 "Spacious home on quiet end of Hawk in Neskowin's village area.Ocean views and frontage of County Parks land. Beach access right off deck. Updated home with recent changes as well. Master Suite located on upper floor all by itself. 3 bedrooms, 2 baths and sauna on split level, Living/dining/kitchen laundry and 1/2 bath on main level. Well appointed inside. Ample parking. Neskowin Beach!" "Spectacular ocean views from the beach at Proposal Rock all the way North to Cape Kiwanda! Each level has separate entrance, full kitchen, 2 Bedrooms, 2 Baths, fireplace, washer and dryer. Decks and courtyard for outdoor living enjoyment. Detached 2810 s.f. garage with shop, office and deck built in 2000 has additional living space. Just a few minute walk to the beach. Unique opportunity for co-ownership or vacation rental!" "ncomparable views from all 3 levels of this unique octagon home will fill you with wonder. All 3 levels have bedrooms with on-suite bathrooms and ocean views. The kitchen view is exquisite and connects to the dining area. This is a place where washing the dishes is peaceful and the the glory of the Pacific makes the job fascinating and fabulous. The basement of this home has more views than most homes on the ocean front." "LARGE OCEANVIEW HOME DIRECTLY ACROSS THE STREET FROM THE PACIFIC OCEAN! Located on a corner lot in the heart of Neskowin Village- this home is not to be missed! 3 bedrooms, 3.5 baths and lots of room for entertaining. A family room on all 3 levels, 2 oceanview decks, matching shed for extra storage, plenty of parking and comes fully furnished including a golf cart to cruise town in! Don't let this one get away!" "Neskowin acreage 3 bedroom, 2 bath home built in 1991 featuring an open floor plan with a beautiful rock fireplace. Home features 1846 square feet and a 24x48 3-car shop located in a private & peaceful setting with prospect creek running through a portion of the property. Sit back & relax on the covered deck that overlooks the 8.75 acre property. Just a short drive to Neskowin Valley School, Neskowin Marketplace & the beach." "New Construction! Vacation Rentals allowed...This ocean view home features main level living with a lower level bonus room and bathroom. Open great room features gas fireplace and the house backs up to scenic Fish & Wildlife property. Kitchen, master bedroom, laundry are located on the main level along with two other bedrooms. Bonus room is ideal for family or media or bedroom. Enjoy the coast lifestyle today !" 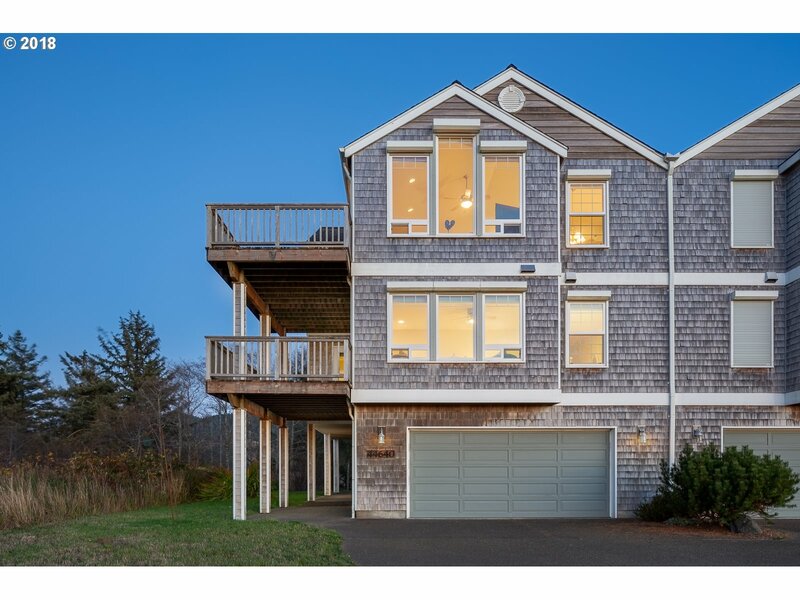 "Be in awe with breathtaking panoramic ocean views from this 3 bedroom, 2.5 bath coastal home. Open living concept with master on main level. Marvel at the stunning sunsets. Enjoy the custom firepit for making your favorite marshmallow treat. Lower level offers second living area with wet bar/mini kitchen for entertaining. Easy care property in prime location. Layout of this home offers many options. A must see property!" "Bright light and ocean views make this Sahhali Shores home very appealing. Views to the south of Cascade Head and Proposal. Walnut floors, fireplace, vaulted ceiling, and wonderful sun/view deck. Great kitchen, master BDRM that opens to the sun deck,and large living room all oriented to the view. 5th bdrm is en suite bonus room." 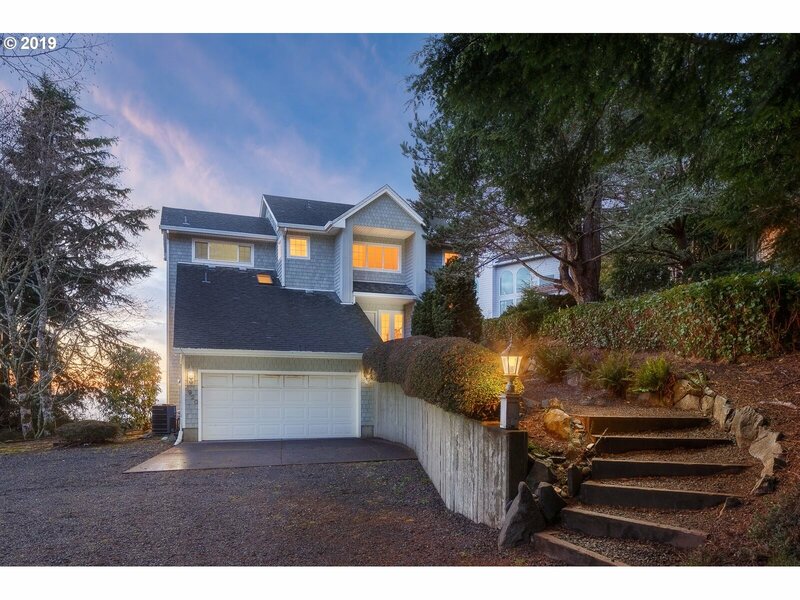 "Fantastic view property perched in the hills above Neskowin with gorgeous views of Proposal Rock and everything due West! Semi private with onlly two neighbors. .58 of an acre of lush green forested hillsides and ocean views. Home has much room for alteration and espansion of adding more bedrooms. Excellent floor plan with open kitchen, living, dining, a family room, loft game room, office /den, garden room and fireplace or woodstove o"
"Nestled above the Pacific Ocean in Sahhali South you will find this wonderful townhome. This unit (45060) is only being sold as a package with both sides. Combined list price is $1,095,000.Open floor plan, master on the main. Successful vacation rentals.Furnishings included! Call LA for more details." "This gorgeous townhouse has panoramic ocean views with many builder upgrades and an elevator! Located at the top of the hill in upscale Sahhali Shores neighborhood. Very lightly used second home offered by original owners. Two full baths and two half baths. Beautiful hardwood floors, custom built-ins and all weather exterior blinds. Living room plus separate family room with a wet bar. Offered beautifully move-in ready! Trails to beach." "Ocean view! Nestled above the Pacific Ocean in Sahhali South is this wonderful townhome. Open floor plan, main level living. Currently a successful vacation rental-comes furnished. Beach access - Blue Heron Trail located in Sahhali South. 1 mile on the beach to the village area of Neskowin. Adjacent townhome is also available-same owner. Price for both is $1,095,000." "The sweeping 180 degree views from this peaceful beach cottage will have you in awe. Built in 1960, this cottage features 4 beds & 2 full baths. Accessible to the village by foot via the trail. Included in the asking price: 2 additional tax lots, 1 to the north & 1 to the south, totaling .33 Acres of view property. Mud room offers space to expand kitchen. This view is epic, house cozy with lots of beach character. Come explore!" "Join this amazing private/gated beach community at Proposal Rock in Neskowin. This turnkey home has been wonderfully cared for. Love the natural light that pours in - great vaulted ceilings. Home is currently owner occupied, however could make a great short-term rental (hot tub included in sale). Open house Saturday, Feb 23rd from 12-2pm - call when at gate, see the sign with contact info." 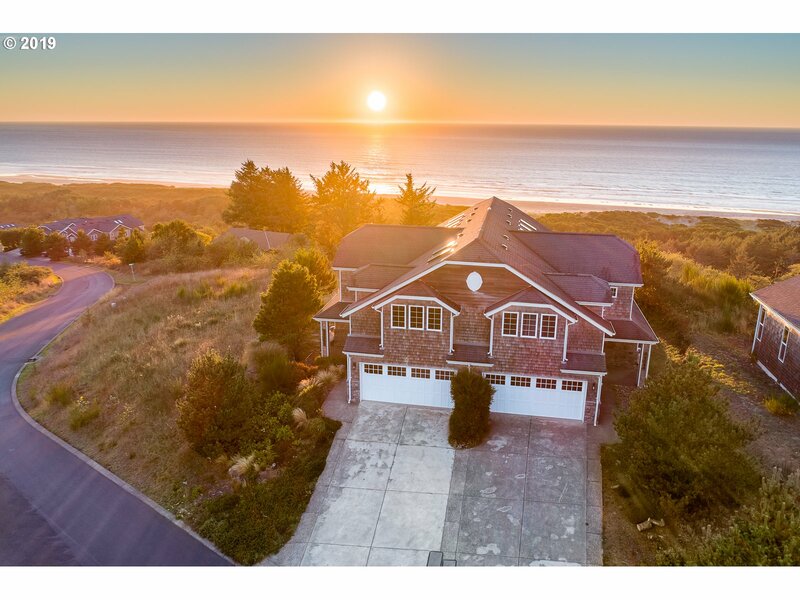 "Ocean views from this two level home in the heart of Neskowin. Stone fireplace, open floor plan with exposed beams, lots of decks. Designed to sleep up to 10 people, currently in rental pool (check with county for future rules). Close to beach access and miles of beaches." "Neskowin village! Proposal Rock and ocean views. Private setting near Cafe, store, Post Office. High ceilings, spacious kitchen with granite counters and ample storage. Updated baths, W/D in unit. Wood burning fireplace. Spacious deck. Beach access nearby.Turn Key rental - completely furnished." "At the beach with Everything you need to be on vacation or full time residence here. Main living all on one floor with Open high beam ceilings and an entertainment family floor plan. Charming and cozy home move in ready. 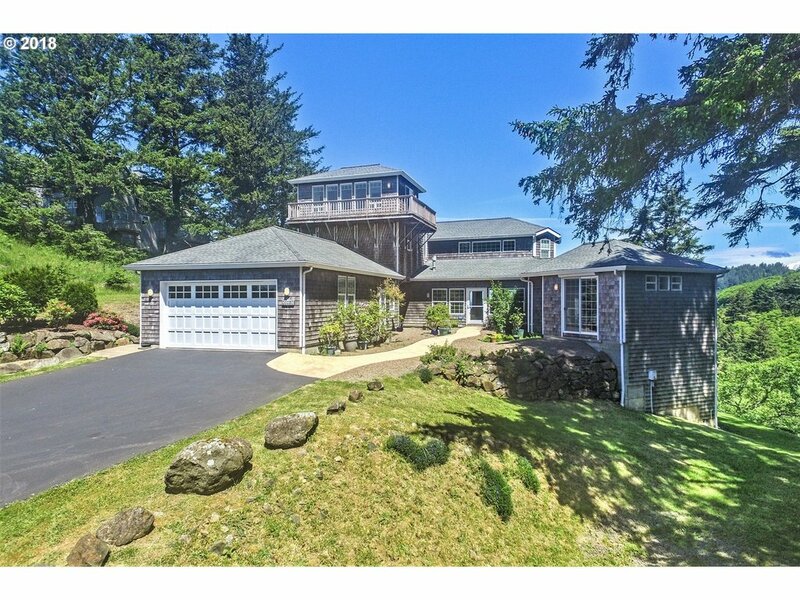 Located in the quiet lovely gated neighborhood of Proposal Rock Beach in Neskowin. A real neighborhood just minutes from the ocean. High functioning organized easy living home. 48120 Proposal Rock Loop." "Great location - wetland and ocean views. Quiet end of Neskowin village area. Wonderful beach retreat, open lot used as 3rd bedroom. Outdoor covered deck for those great beach weekends. Home just North of Golf Course. NESKOWIN! Sellers updated decking, stained siding and more during summer 2018." "Great opportunity to own a beach cottage with views for under $300k. New construction homes with 2 beds and 2 baths features laminate floors, quartz counters, and stainless steel appliances. Buy early to select final finishes."